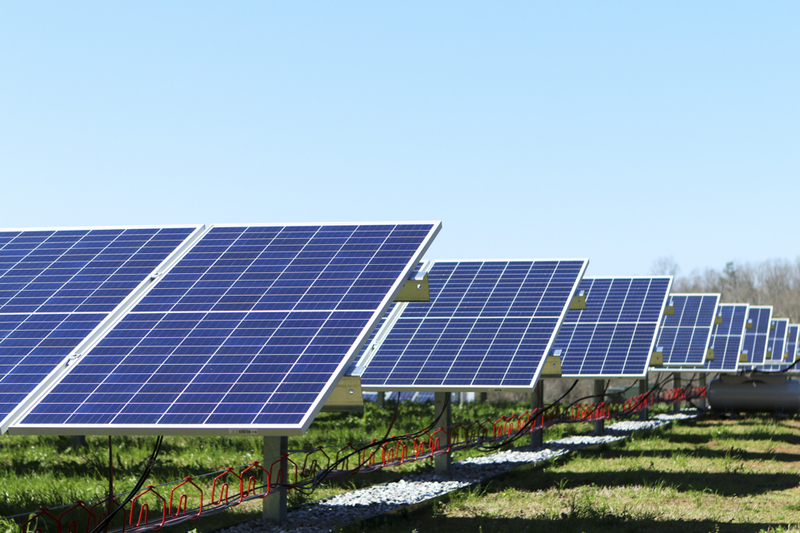 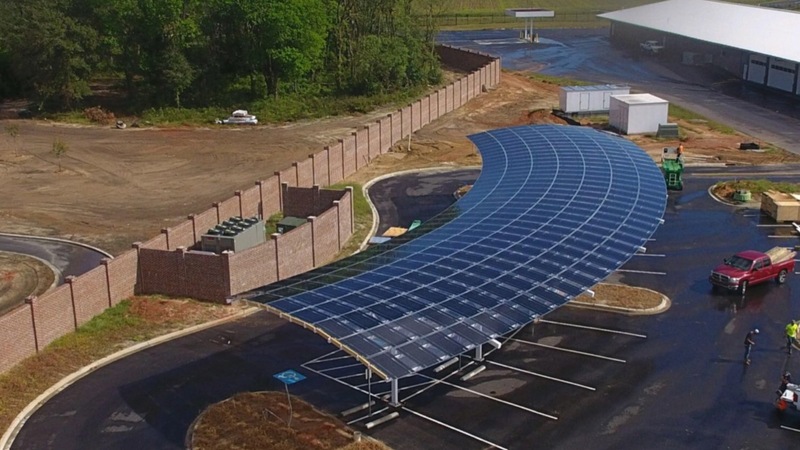 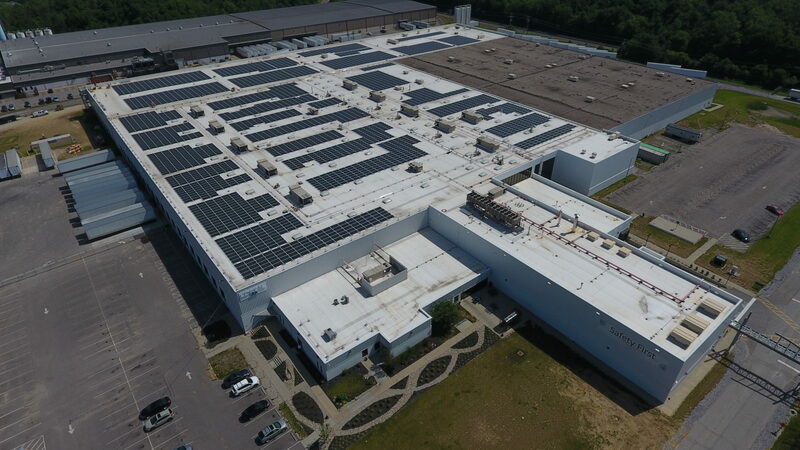 Radiance Solar was selected by Scenic Hill Solar to design, engineer and construct a roof top solar system for one of the world’s leaders in cosmetics and personal care products. 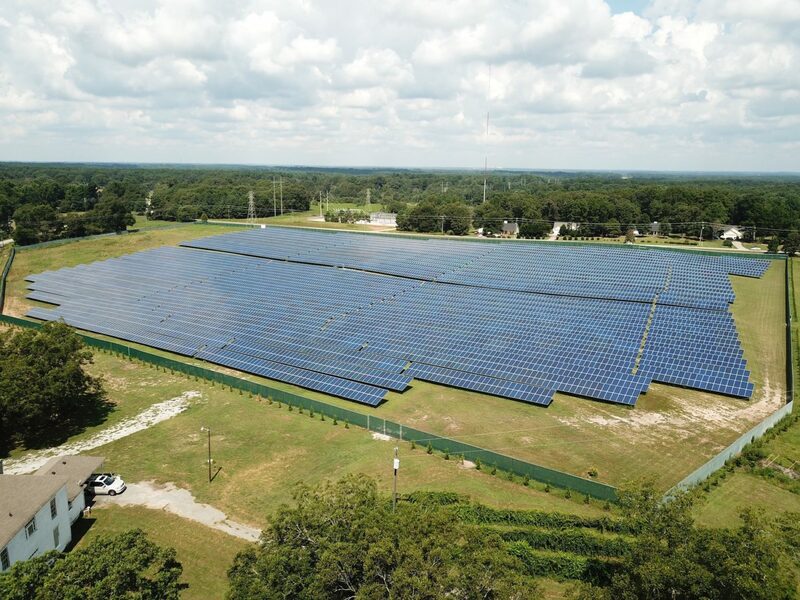 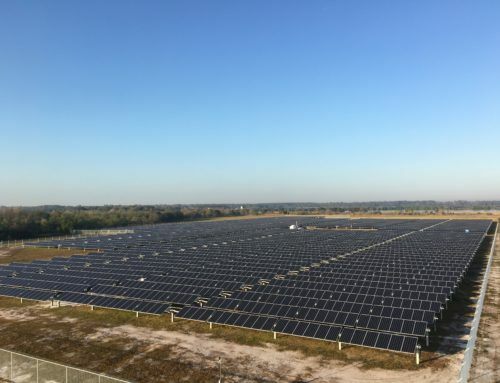 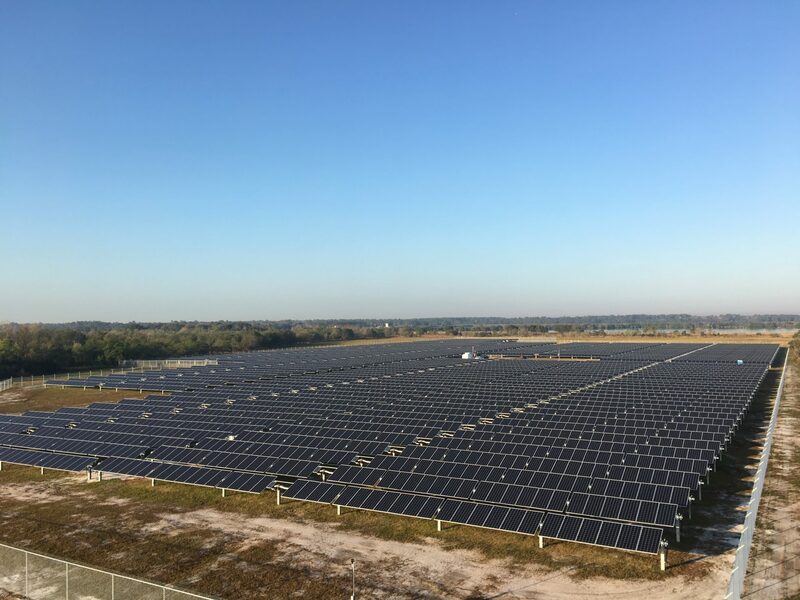 The 1.3 MWdc/1MWac plant will provide clean, renewable energy to the plant offsetting its energy costs and reducing its carbon emissions by 1195 metric tons annually. 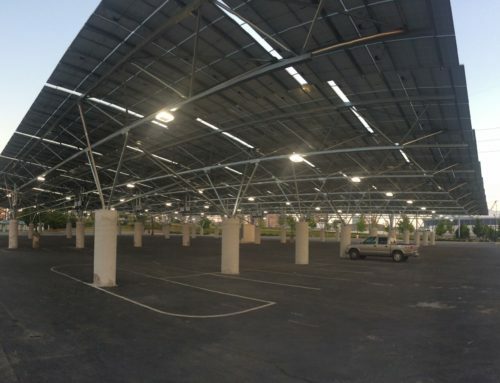 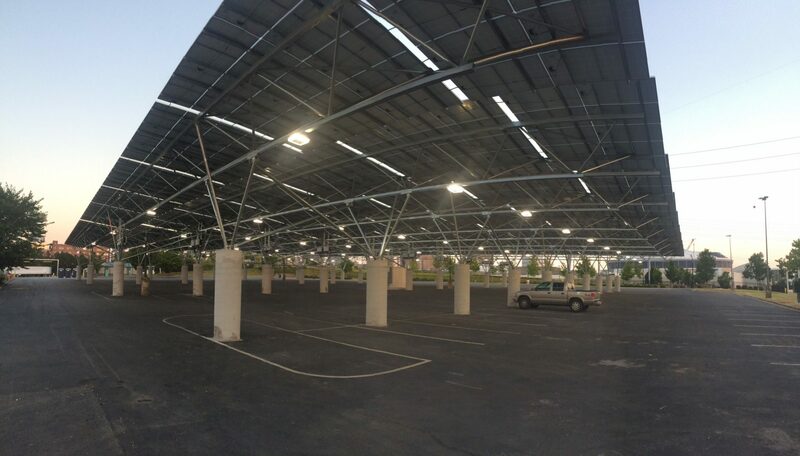 Ketucky’s largest roof top solar installation.